Brother HL-L2310D printer review - Which? 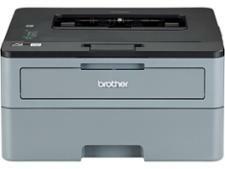 The Brother HL-L2310D is light on features and functions as it's built purely for cheap mono printing. 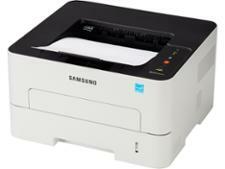 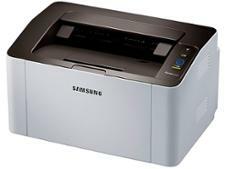 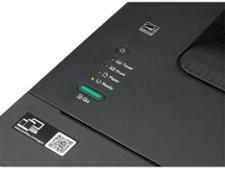 It won't cost you much to run, but are the black-text documents it prints up to scratch? 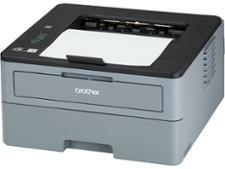 Get all you need to know about this laser printer in our Brother HL-L2310D review.